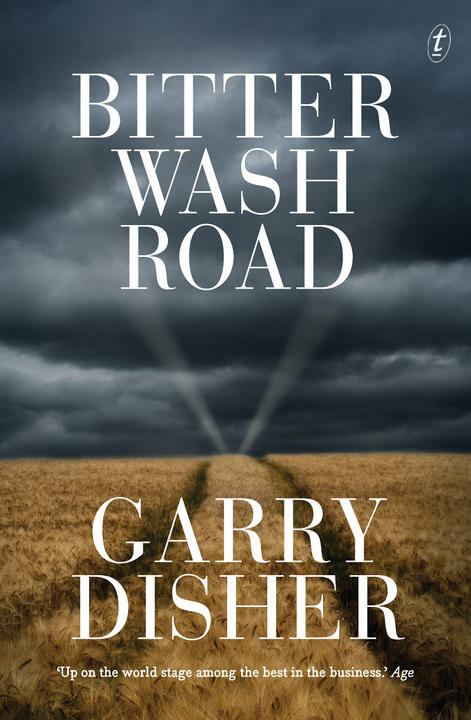 ‘This is probably the best book I’ve read all year.’ Garry Disher’s Bitter Wash Road reviewed on Fair Dinkum Crime. 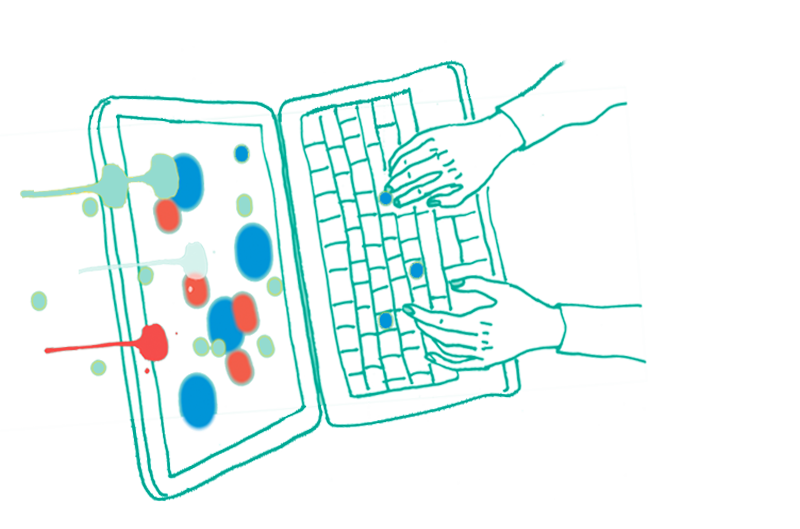 ‘Aspire to be a world-class reader’, and other excellent writing tips from Pulitzer Prize-winner Paul Harding. New Yorker writers on their favourite photographs.